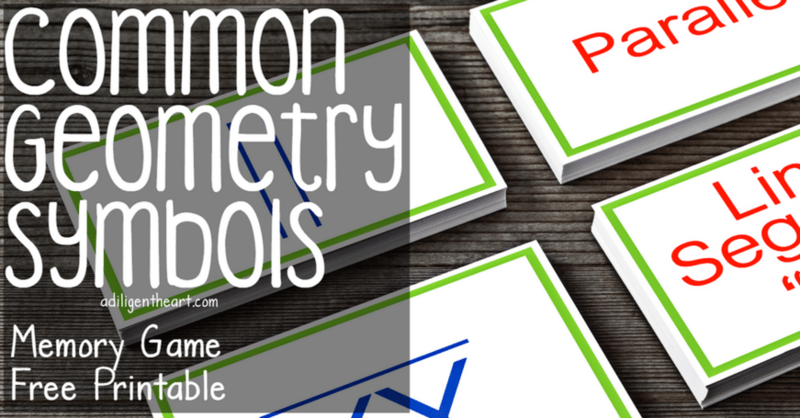 Looking for a creative way to practice Geometry Symbols with your kiddo? 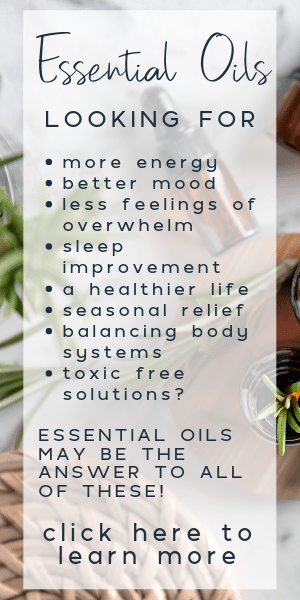 In this post, I’m sharing another one of my favorite, easy-to-print-and-use printables that we have used in our homeschool. It’s super simple, and it really helped us learn our Geometry symbols! We play this exactly like the game Memory. I’m the total “practice makes perfect” mom. But often, when we use the same resources over and over again things can get boring. I like to switch it up and add in a fun element to fact learning lessons with my kids. 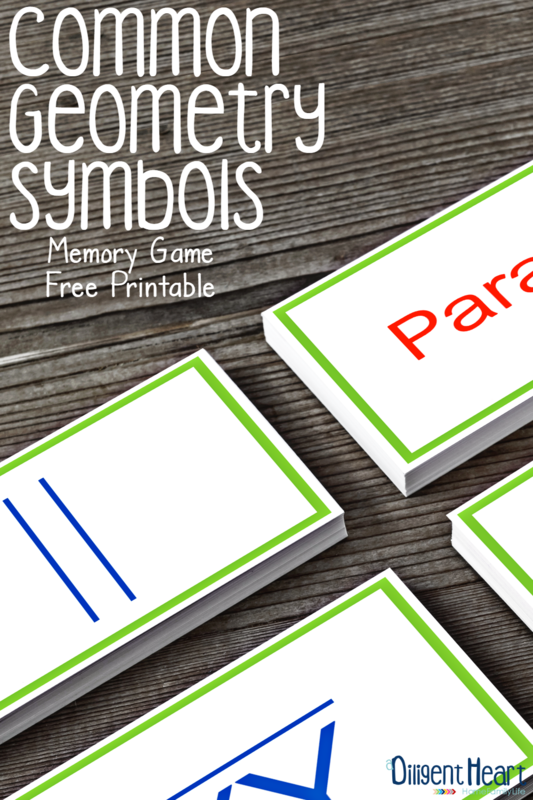 This Geometry Symbols Memory Game totally adds that element! I printed ours on cardstock, laminated them for durability, and then cut along the gray dashed lines. Click on the button below to download your file! 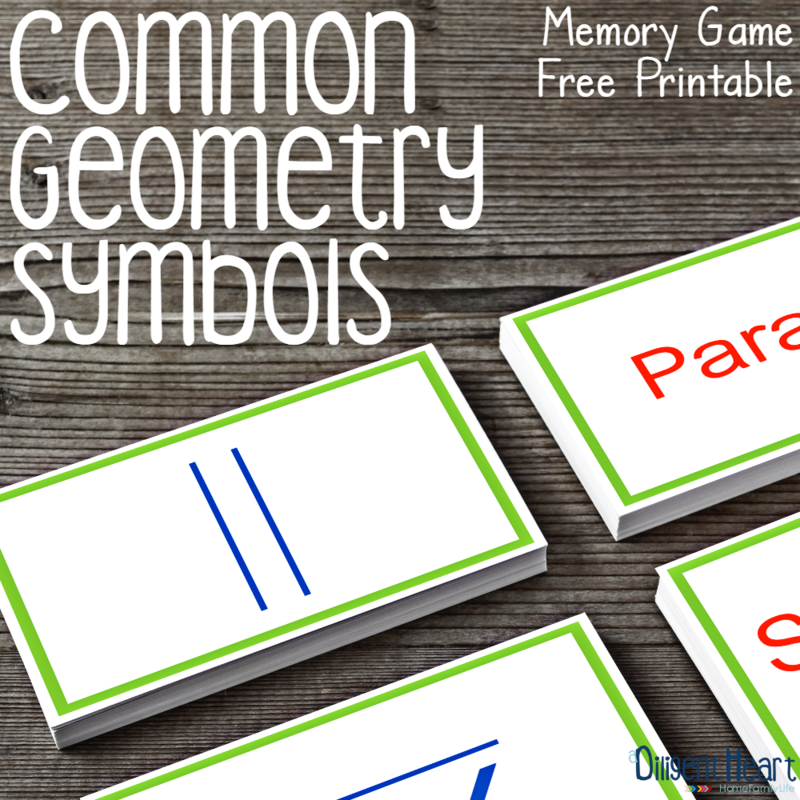 I love memory games … great way to learn geometry symbols! Thanks so much for sharing your geometry cards, Marlene! I featured your post as a Free Printable of the Day at the Living Montessori Now Facebook page and on Pinterest. We love memory games too! This was the first time I incorporated it into out lessons, and I wish I had done it sooner! :) Thank you so much for sharing this, Deb! Found these through the Free Printable Friday Link Up Party at Meet Penny. We are using RightStart Math and these are PERFECT!! Will print them out and use them tomorrow as I just introduced my 2nd grader to parallel and perpendicular! Thanks so much.